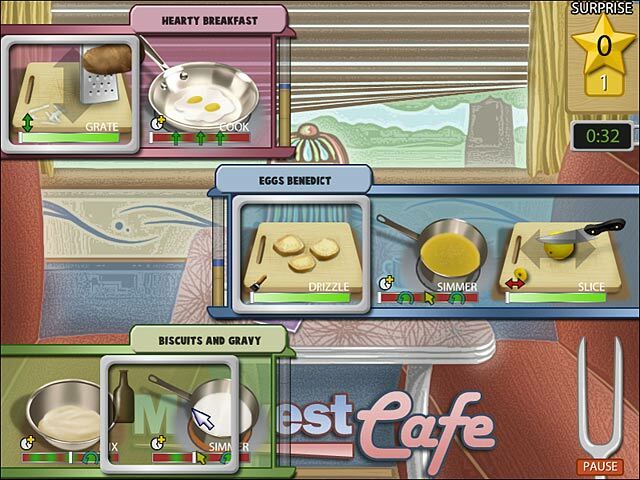 Master a myriad of local American cuisines to clench the Gourmet Grand Prix in this delicious Time Management game!Get into the Gourmet Grand PrixMaster a myriad of local American cuisines to clench the Gourmet Grand Prix in this delicious Time Management game! Take to the road and hone your spatula against America’s diverse regional dishes. 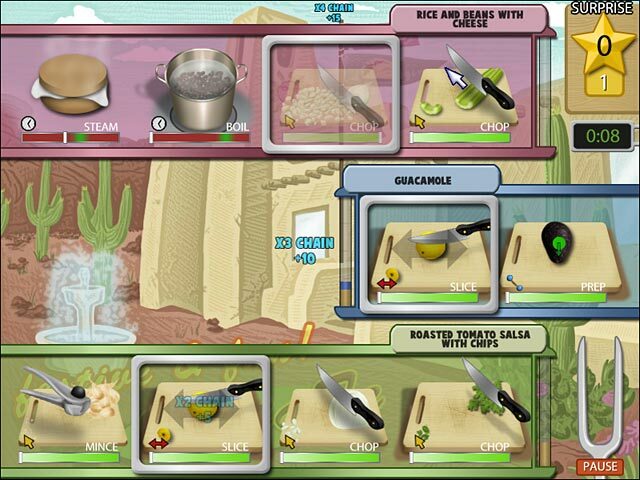 You’ll have to prove your skills against chefs who specialize in everything from sprouts and tofu in So Cal, to cheese steaks in Philly, and gumbo in New Orleans. 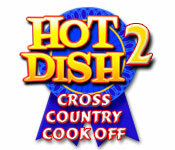 Get gastronomic with Hot Dish 2: Cross Country Cook-off!